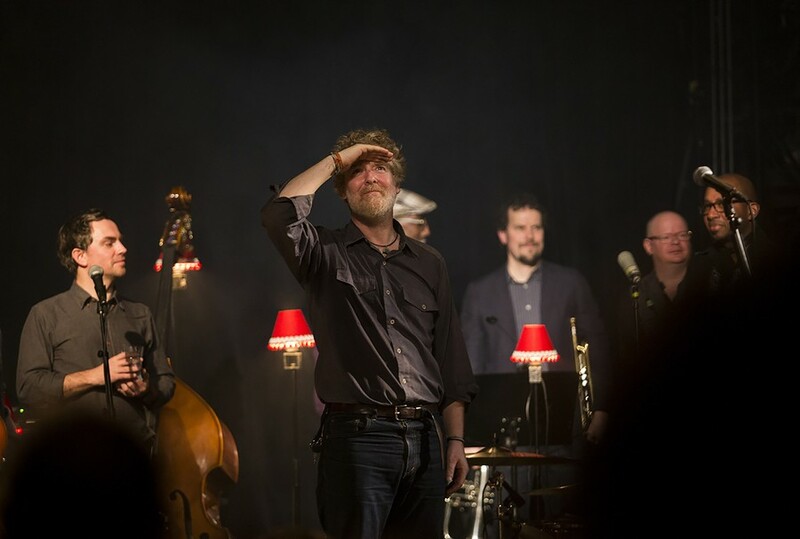 Glen Hansard returned to the Czech Republic again as part of his European tour for new album Between Two Shores released in January. Czech Republic feels like home for the charismatic Irishman and everyone knows it. 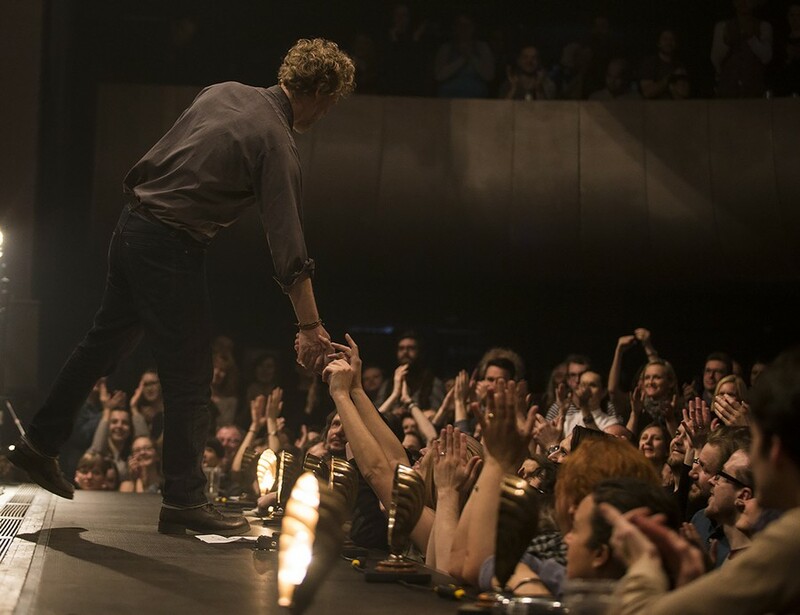 He was scheduled to play two gigs in the country and the first step was Divadlo studio Dva in Prague. 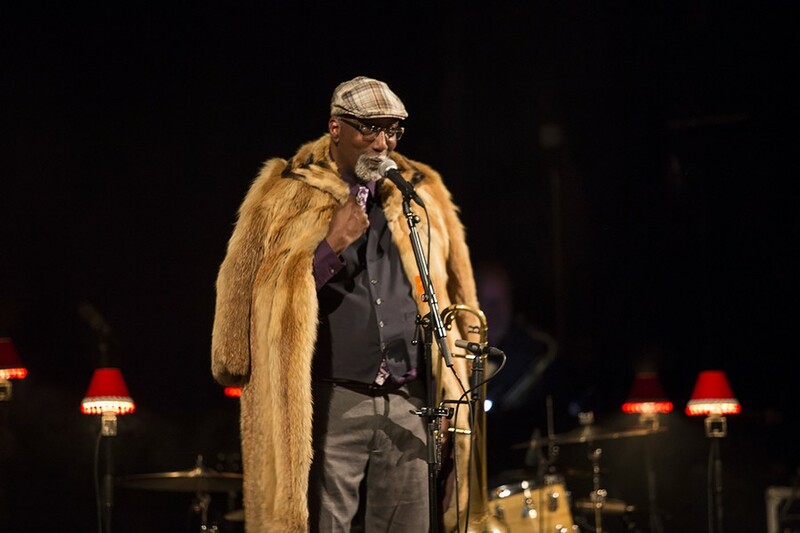 For some, the location might be surprising, the regular concertgoers are used to Divadlo Archa but sometimes the change might be a good thing. Once the band took the stage the audience was in for a real treat. 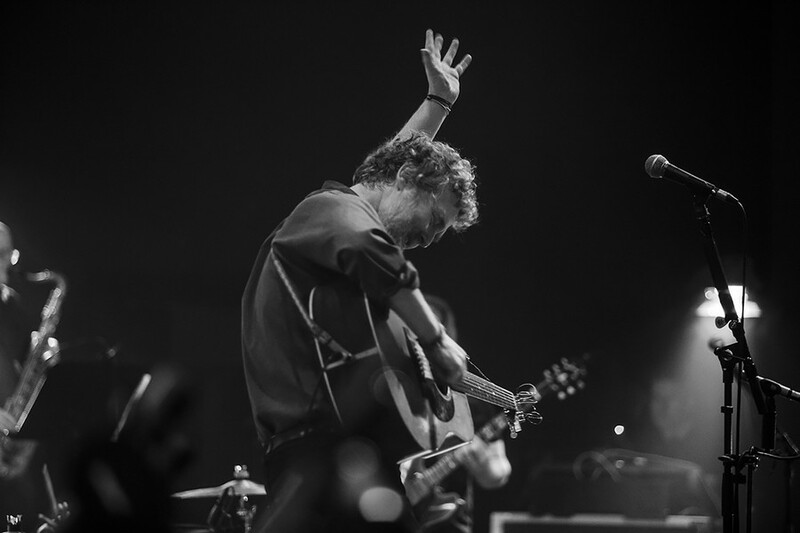 A mix of brand-new songs like Roll On Slow, One of Us will Lose, songs from the previous solo album and the band also digged up some songs by Hansard's band The Frames (Fitzcarraldo, Stars are underground). It was clear to everyone that Hansard holds Czech Republic close to his heart. Visibly emotional,he thanked the audience for being a part of their story over the years. The atmosphere was intimate, the audience was quiet and attentive but perhaps too quiet. There were songs sung that demand a participation of the audience (Way Back in the Way Back When) but the crowd seem to be shy to join in. One of the most powerful moments was Shelter, a touching piano song based on a story of a young man living in Apollo house who was facing tough times in his life. Another highlight was Vigilante Man, Woody Guthrie's song written in 1940 about Fred Trump, father of the current president of the USA and Guthrie's landlord at the time. Hansard added a few things to make the song more recent (...like father like son he's rotten to the core....Trump wants to build a wall....is talking about the bomb...) and no surprisingly the song received a great applause from the audience. 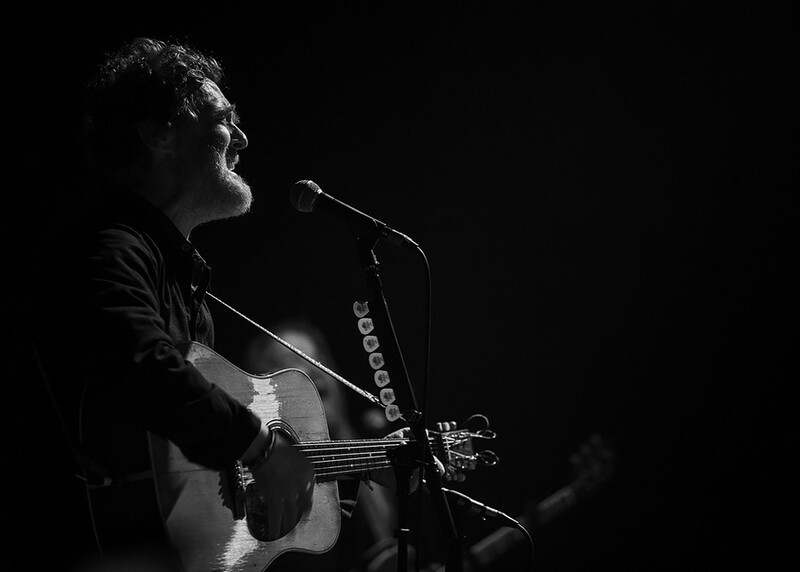 In the end, it's a songwriter's job to capture what's going on in the world and Glen Hansard does this more than perfectly. Some might say it doesn't make sense to go and see the same gig twice. 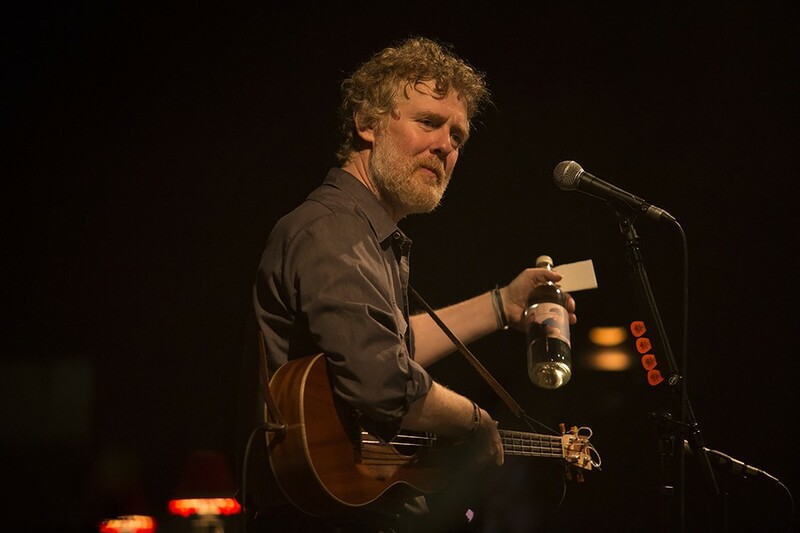 Well, in case of some artists it maybe true because nothing really changes but in Glen Hansard's case you never really know what to expect and you're always in for a surprise. 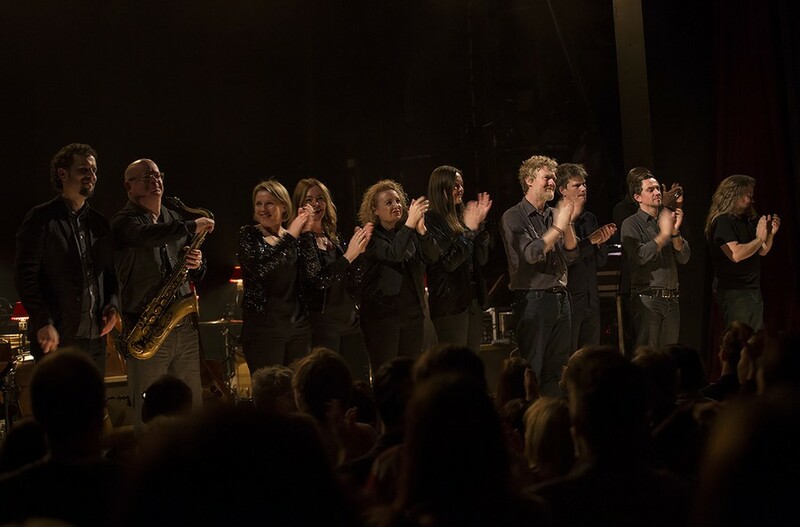 Glen and the band played their last gig of the European tour in Sono centrum in Brno, same venue as two years ago. But you really couldn't compare these two gigs. In Brno everyone seemed to really be on fire, you could notice Glen smiling and enjoying himself on stage very early on and that was a sign this is gonna be a very special night. And it was indeed. Something to remember. Especially for a young man who gave Hansard a bottle of slivovitz with a photo where the young musician is playing one of Hansard's songs. Glen immediately invited him on stage to play Movin' On together. A dream for many to play with this band. A lifetime experience guaranteed. 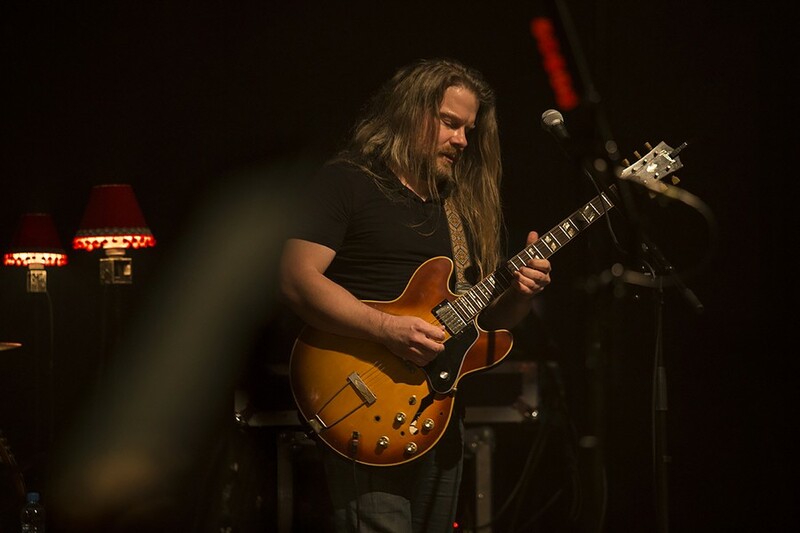 Rob Bochnik sang the title track from his latest solo release Lovevolve and left no doubt he is not only a fantastic guitarist but also a great singer. 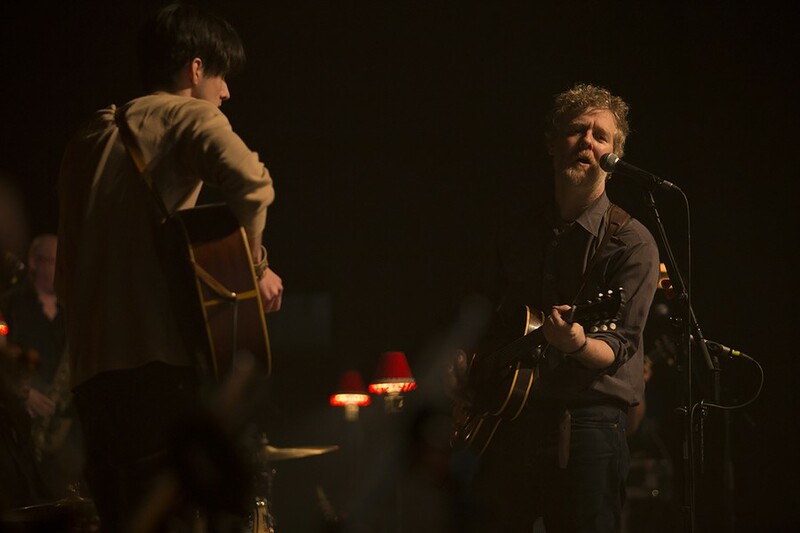 Glen Hansard went on by singing what has become a classic combination of songs - Say it to me now and Gold. The latter is always played as a tribute to Hansard's dear friend and hero, Fergus O'Farrell of Interference who passed away two years ago. The night ended with everyone singing acappella a Daniel Johnston classic Devil Town.